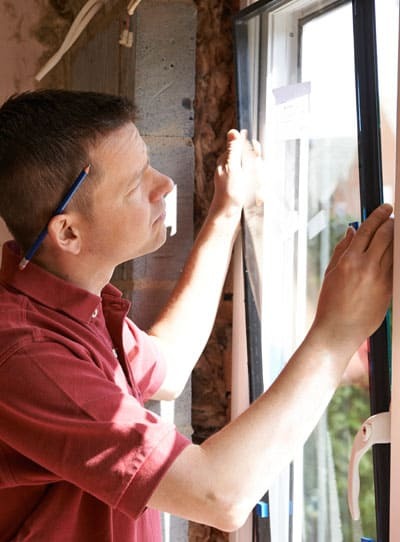 Save hundreds or thousands of dollars year after year – your windows will pay for themselves! A friend recommended Mark to us when we were finishing our basement and our contractor was swamped. After almost two years straight of working with different contractors around Madison, stumbling on Mark was a breath of fresh air. The simple fact that he showed up and did the work is amazing considering how all our other contractors have been, how crazy is it that that’s hard to come by??? Mark is going to be our first call from now on, and only if he’s busy will we even bother with anyone else. Thanks Mark!